I have been mainly co-washing for the last couple of months but doing a full wash days on protein wash days. This wash day, I had time on my hands and decided to undertake a normal full wash day. and rinsed. I could instantly feel my hair stronger and lightly moisturized. Shampooed with ORS Creamy Aloe Shampoo to get rid of all of the buildup and rinsed. under my heat cap and rinsed. Essences Split End Protector and sealed with Coconut oil. Detangling was a breeze. My hair thoroughly enjoyed this week’s wash day and it wasn't as tiring as I thought. My hair ended up soft and moisturized. Do you have a wash day experience to share with us, head over to Savingourstrands & Justgrowalready to join the link up. See you there! Your bun looks so good! Lots of growth, love it! 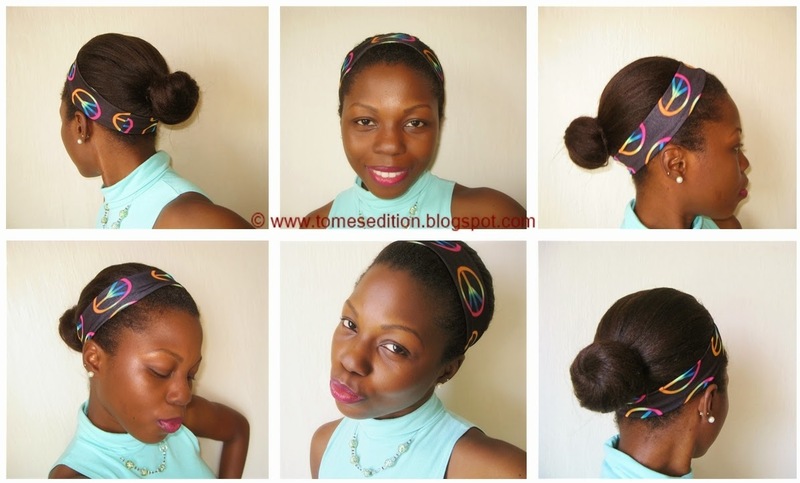 You're not the only one in a bun rut! They are just sooo freakin easy to do! Love the bun! It looks so full. The headband is too cute. I keep saying I want to try the mane n tail detangler but keep forgetting to pick it up. 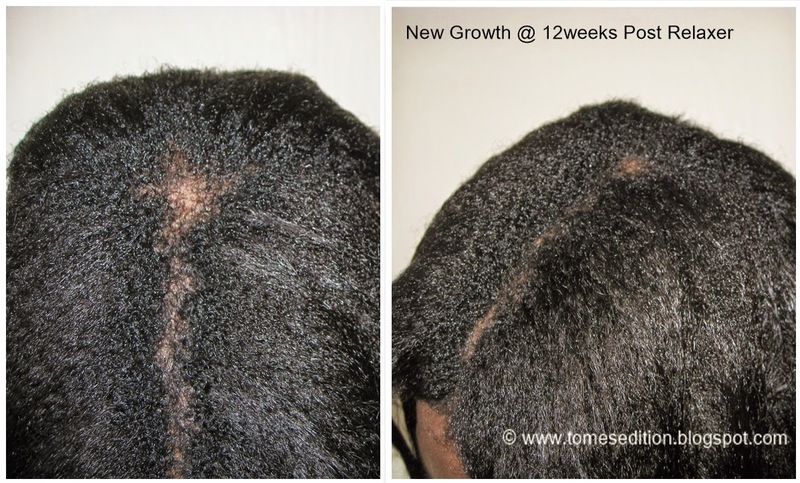 That textured shot of your hair at 12 weeks looks so good. So much hair Tomes, good job taking good care of your hair, it definitely is paying off.